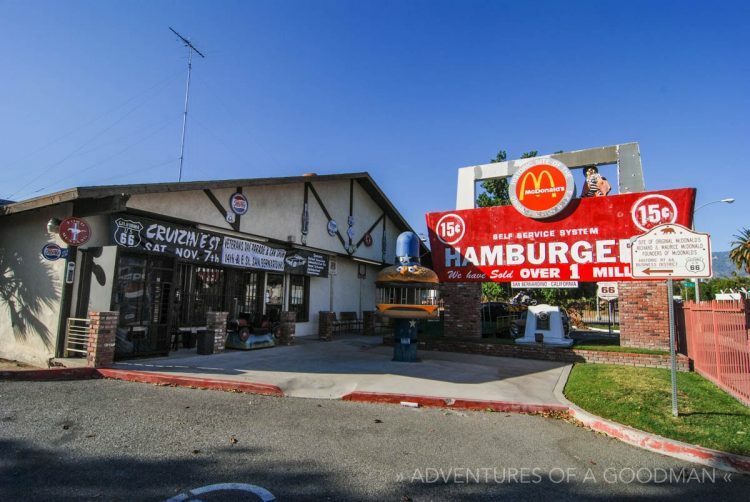 I drove across America via Route 66 to see classic diners, motels, and kitschy stores. 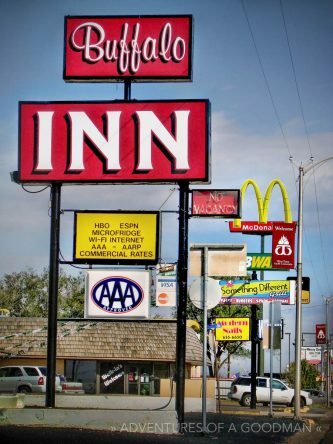 While I got my fill of those, it also was impossible to ignore the never-ending views of McDonalds, Subways, Best Buys and other chain stores. Very early into my drive from New York City to Portland, Oregon, I decided to count all of the chain stores I encountered. Sure, I probably missed a lot and there were just too many McDonalds to tally, but I did a pretty good job of noting the rest.